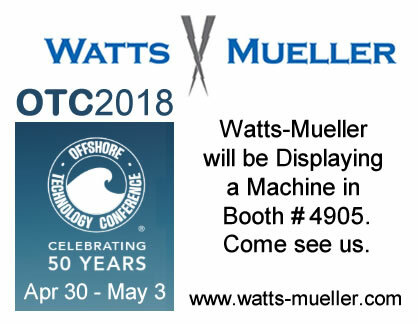 Watts-Mueller will be in Booth #4905 at the annual OTC Show. OTC is the largest gathering of energy companies conducting offshore operations and technology companies that provide products and services. This is the 50th year for OTC. Watts-Mueller will be displaying a CNC Pipe Cutting Machine with demonstrations of the 3D software that operates our machines. 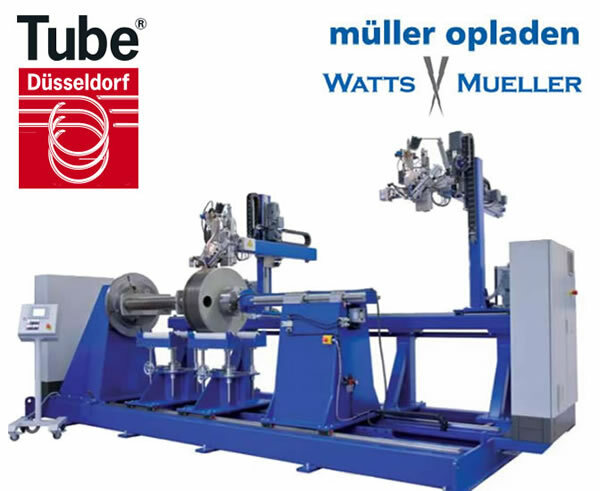 MÜLLER OPLADEN, sister company to Watts-Muller USA, will exhibit at the 2018 Tube tradeshow in Düsseldorf, Germany - we will be in Hall 7a - Booth F01. Watts-Mueller, member in MCAA, will exhibit at the 2018 MCAA Annual Convention. Watts-Mueller will be in Booth 92 showing machine videos, 3D equipment floor designs and doing demonstrations of PypeServer pipe cutting software. The 2018 Annual MCAA Convention in San Antonion will include workshops, special sessions, exhibits and social functions. 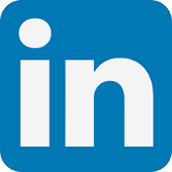 MCAA members, senior managers, executives will be in attendance at this event. Watts-Mueller to Exhibit with Live Demonstrations of a W-244 CNC Pipe Cutting Machine Using the 3D PypeServer Pipe Cutting Software at FabTech 2017. 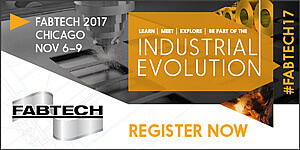 Watts Specialties to Exhibit at FabTech 2016 with a W-364 Machine and Live Demonstrations of PypeServer Pipe Cutting Software. 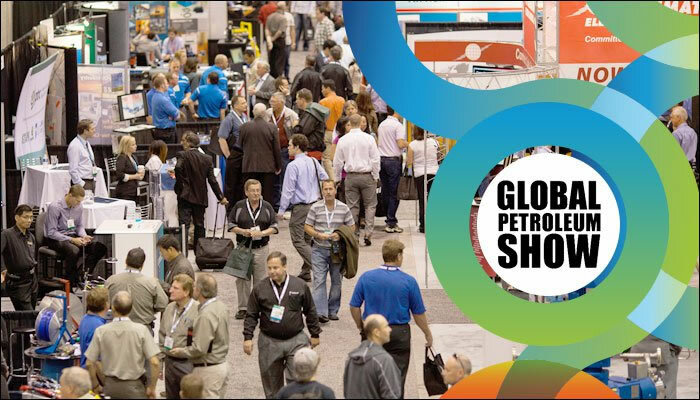 Leading oil & gas companies and analysts from over 84 countries will attend the Global Petroleum Show in Alberta, Canada. 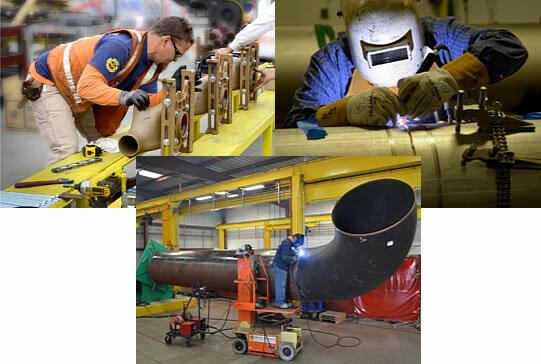 Watts Specialties will be in Booth 3403 speaking with visitors and doing Live demonstrations cutting pipe with the W-132 plasma cutting machine.